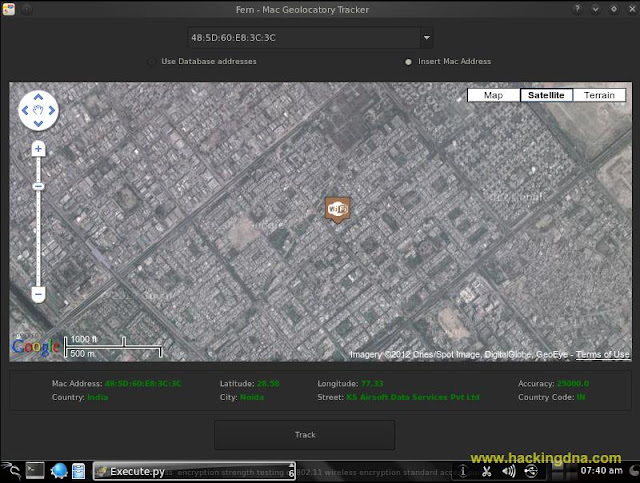 Now open the geolocatory Tracker. Select the Option Insert Mac Address and insert the Mac Address in the box . Now , after inserting Mac Address , click on the Track Button . Here in this example , i m going to track the MAC Address and it spot the Mac Address in Noida,India. 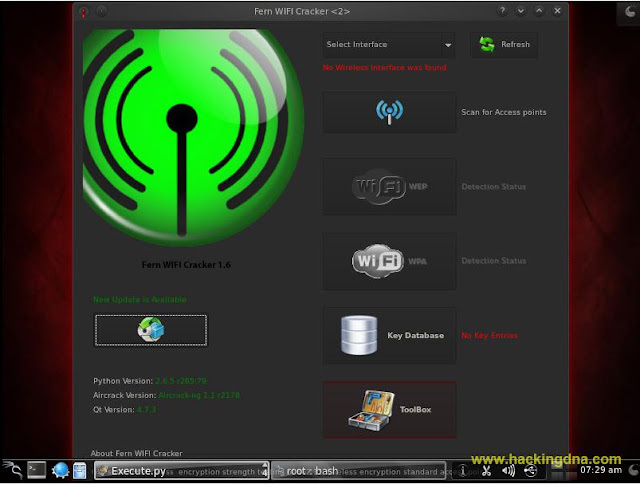 I have a question, we have macchanger to spoof mac address. 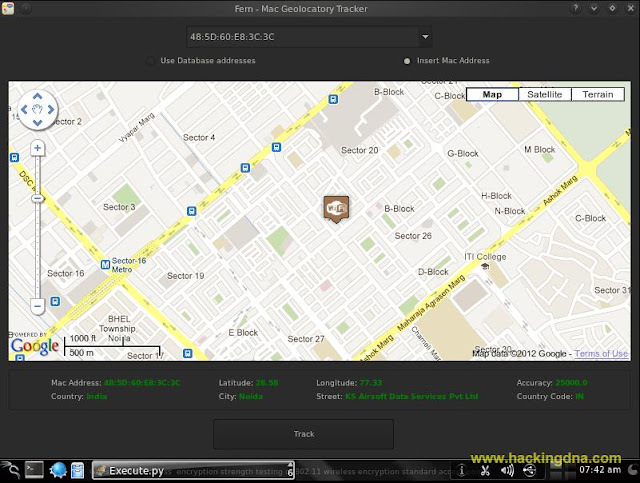 mactracker will always display location of the mac address which is the spoof one. I want track my stolen phone. I have a wifi mac address. 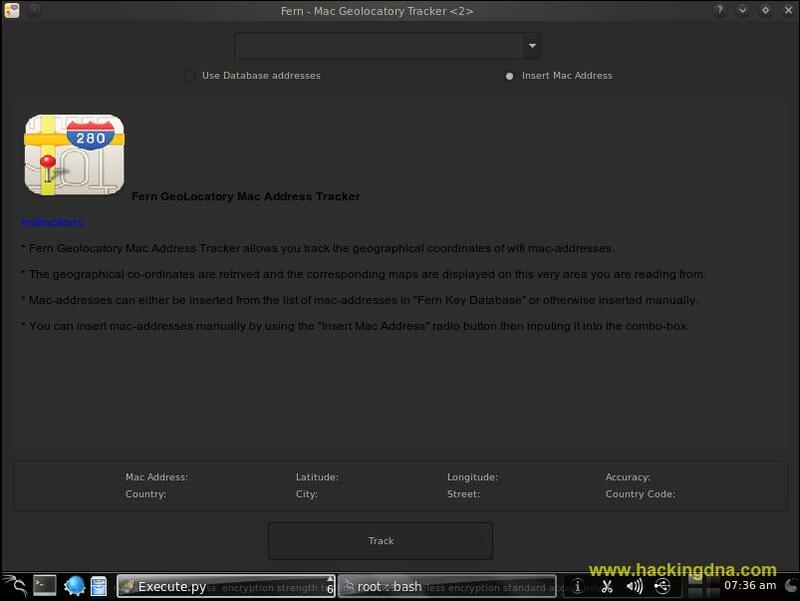 but geolocatory tracker said "The Mac Address inserted is invalid, a valid mac address has 6 segment with 2 hexadecimal values in each segment e.q 00:CA:56:12:8B:90". I think it's my mistake. because mac address is A0:78:BA:AF:QA:F8 . It is not QA. I think 9A LOL.